For many retail companies and other businesses, the fourth quarter is the most stressful time of year. During this hectic time, many customers are unsatisfied with their purchases. This causes an increase in calls made to customer support to resolve their issues. Despite their best efforts, some companies simply do not have enough staff to handle the many phone calls from dissatisfied customers. If your company is ever in such a predicament between October and December, an outstanding company like Ansafone may be necessary. To maintain loyal and happy customers during the fourth quarter, our agents are always empathetic and patient. Because our experienced call center outsourcing understands the importance of these two key traits, we are definitely equipped to handle the significant increase of frustrated customer calls throughout the holidays. The importance of patience and empathy during the holidays can not cannot be underestimated. While the holidays can be a joyous occasion, the fourth quarter can also be a time of great frustration and stress for many customers. That’s why during this hectic time of year, customers need to be shown more empathy and patience. The last thing they need is an emotionless agent giving lackluster responses based on a script. One common scenario where customers may need extra support is when they call customer service to inquire about a product that they still haven’t received. As the holidays quickly approach, these types of calls are endless. The great news is that our customer call center have the necessary skills to handle customers when they are in a stressed-out state hoping to obtain answers. Instead of only relying on a script to deal with their concerns, our agents strive to make an emotional connection with the customer. We are always quick and efficient with our support. We also understand the importance of showing empathy while we are speaking with the customer. During a phone conversation with a stressed-out customer, we focus on being a good listener by occasionally repeating what the customer says. As the customer is venting, we allow them to fully express their concerns without interrupting. We also use this time to brainstorm effective solutions to their problems. 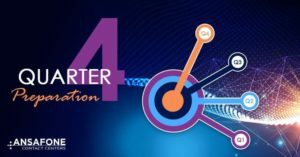 At the heart of any retail company or other business that gets busy during the fourth quarter is customer satisfaction. 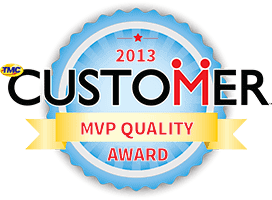 This is directly related to the quality of service customers receive. 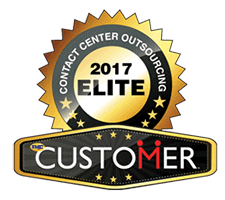 Since our excellent outsourced call center understands the importance of increased patience and empathy during the holidays, you will definitely experience optimal customer satisfaction when you trust us to handle your overflow calls. Most importantly, when we exceed the customers expectations, we help you build customer loyalty. Not only do we strive to meet the customer’s needs, our agents also ensure that they have been touched emotionally after each and every call. Here are some ways to know if the consumer’s expectations have been met. The customer continues making purchases from your company. Once customers have enjoyed such an amazing experience, your company will gain consumer loyalty as it will be very challenging for a competitor to pry them away. In many cases, focusing on empathy and emotion during a call in the fourth quarter can lead to a substantial increase in sales. Customers are more open to hearing product and service options when they feel that their concerns have been addressed properly. Our experienced agents know how to show empathy during an intense phone conversation while also promoting your product or service. This special skill is not something every agent knows how to do. The key is promote a product or service after a customer’s trust has been completely gained. If agents try to sale a product or service too soon, they could risk losing the customer. So the more an agent makes a positive connection with a customer, the more likely a sale will be generated at the end of the call. 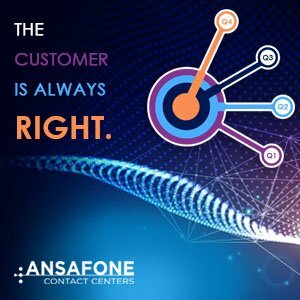 At Ansafone we believe that exceptional customer experiences is the result of showing empathy during our interactions with frustrated customers. With many years of experience in the outsourcing industry, we have the necessary skills to ensure that your customers always stay happy during the holidays. At the same time, our bpo services will ensure that the fourth quarter is extremely profitable for your company. The uniqueness of our company lies in our dedication to creating phone conversations that are warm and friendly. With every customer interaction, we focus on listening and understanding before providing effective solutions to the problem. 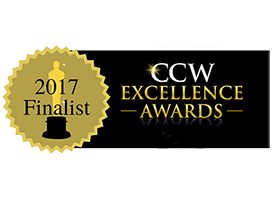 As a United States-based outbound and inbound center, we pride ourselves on our commitment to going the extra mile not only during the fourth quarter but also year around. When you invest in out BPO services, you’ll always receive peace of mind any time of the year due to our ability to cultivate world-class customer experiences. By using Ansafone, you can definitely establish your company as a leader in your industry. If you want to end this year on a high note, make sure you give us a call. We’ll patiently work with you to determine the solution that best fits your requirements at no charge. So essentially, there is no risk to using our amazing service. Make a decision today to increase customer satisfaction, which ultimately results in better consumer loyalty and more sales, by contacting us today! We promise that you won’t ever regret it.